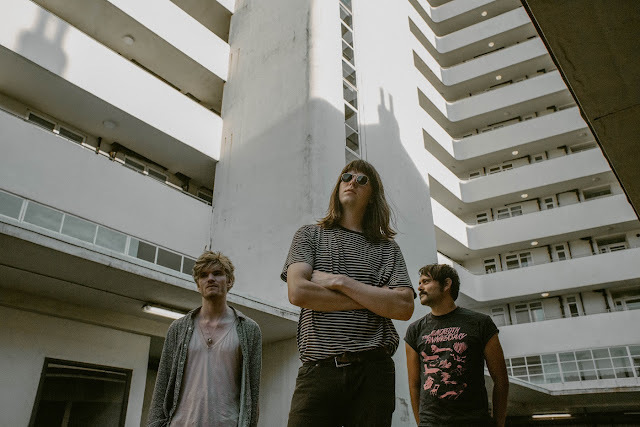 Following some packed out shows at Reading & Leeds Festival, the noisy Brighton trio TIGERCUB have revealed their latest single "Into The Ashes". With that the band have also been revealed for the BBC Radio One Rock Show’s ROCKTOBER live session line up alongside Weezer, Rise Against, Frank Iero, The Xcerts, Counterfeit & Employed to Serve. Tigercub’s session will air on Sunday 15th October 2017, but before that head on down and listen to their latest single!